Are you a landlord? Are you looking at remortgaging an existing Buy to Let Property? If so you can be sure to find the best Buy to let conveyancing quotes on the market here. 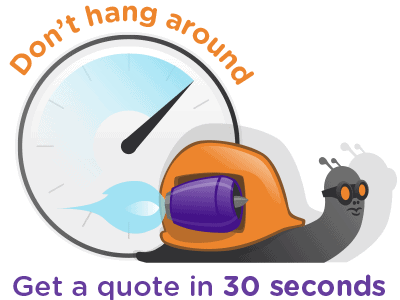 All our conveyancing quotes are instant, completely free and come with no-obligation, you can even view a quote and then request a call back from the solicitor of your choice at a time convenient to you to discuss the quote further or ask any questions you may have before proceeding. Simply enter your details into the Buy to let conveyancing quote calculator below. Quotes are fully itemised with no hidden fees. When you are happy with your conveyancing quote, either book a call back, at a time convenient to you, or instruct your chosen solicitor to start the conveyanicng process straight away. Be sure to get a fixed fee, all inclusive conveyancing quote. Compare free Buy to let conveyancing quotes from our professional network of conveyancers.